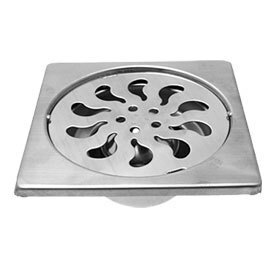 Floor drains, most people think they are only in commercial stores and restaurants. The truth is, they are in residential homes too. They could be located in laundry rooms, basements bathrooms, garages, patio’s driveways, and outside the home. The floor drains duty is take the overflow from sinks, toilets, tubs, rain, roof, gutters etc… and direct the water to a sewer or municipal storm drain and dry wells. Floor drains have a U- shaped P-trap to hold water and that prevents the sewer gases from coming up through the drain.  If you smell an odor coming up from the drain it could mean the trap has dried out and you should pour a bucket or more of water down the drain. They can also become clogged with dirt or other debris just like other drains. And Super Rooter can clear that too.